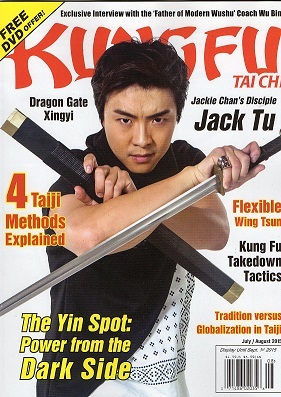 Kungfu Magazine’s cover story, exclusive interview with Jack Tu. 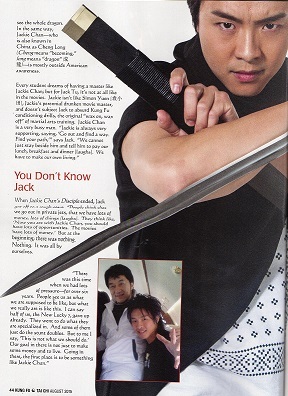 Jack Tu, son of Grandmaster Tu, discple of Jackie Chan, shares his story about his journey a discple of Jackie. 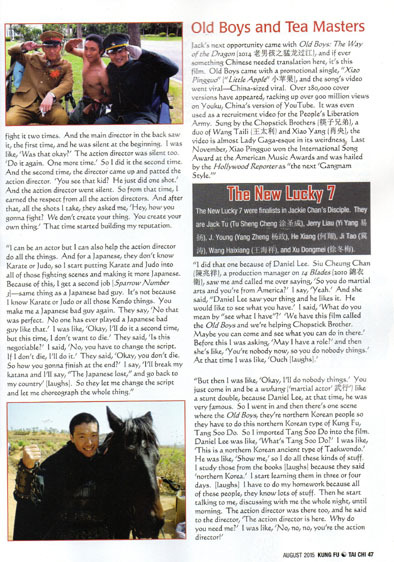 The interview has details about training, filming, and life traveling around China with Jackie Chan. 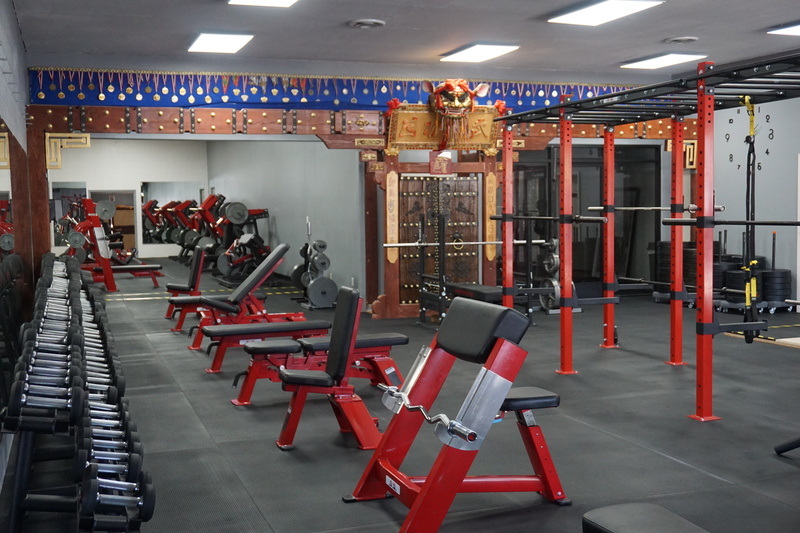 There is also a feature of Grandmaster Tu’s Calligraphy. Purchase a copy today here !